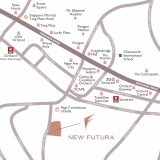 New Futura is the latest luxury project launched by City Development Limited, Singapore-based property and hotel conglomerate. 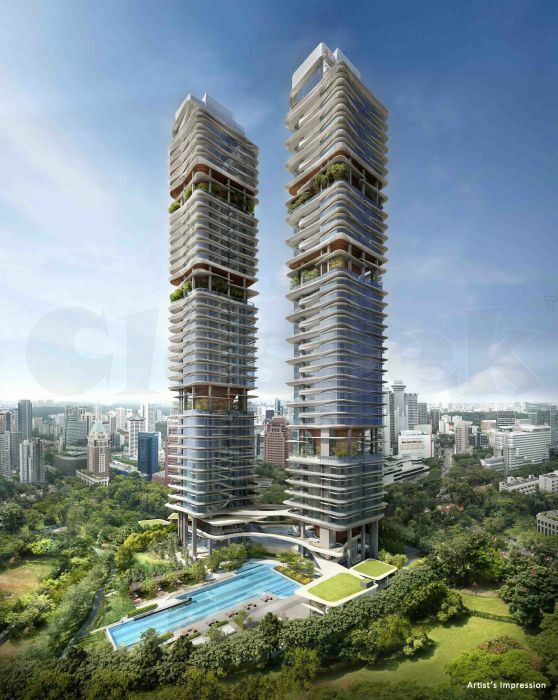 This rare freehold luxury condominium is located in Singapore’s prime District 9 and has exclusive 124 residential homes in 36-storey high, iconic twin towers. 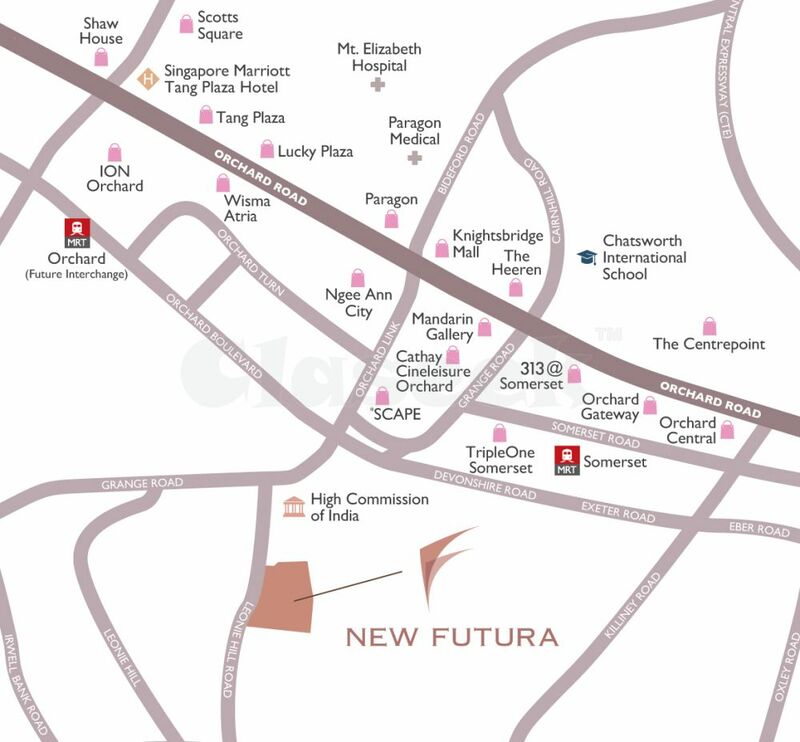 With less than 10 minutes’ walk from Orchard Road, New Futura has easy access to shopping, amenities and close proximity to renowned school with the likes of ISS International School and Singapore Management University. 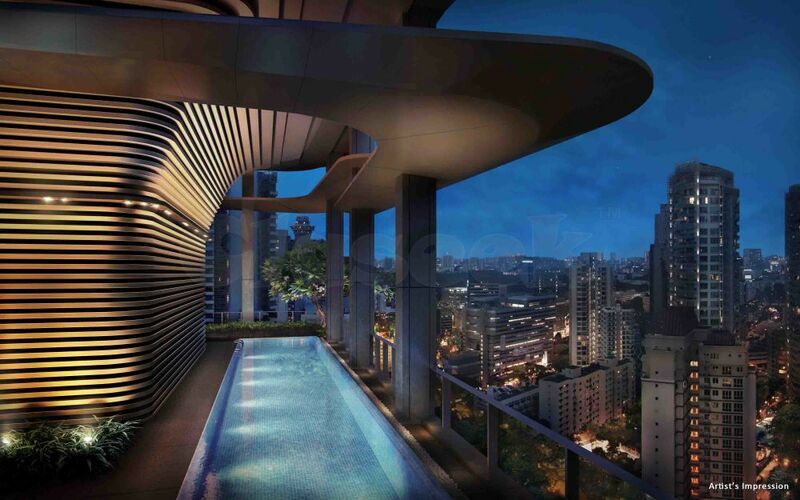 Designed By World Renowned Architect, Skidmore, Owings @ Merrill LLP (SOM), New Futura has selection of 2,3,4-bedroom units and penthouses with lavish interiors and spacious layout. 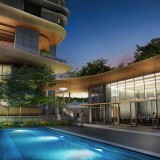 All 3 & 4-bedroom units offer 180-degree panoramic views of the city.